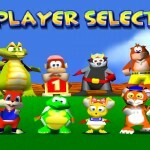 Now I might wind a few people up when I say this but I honestly preferred Diddy Kong Racing over Mario Kart 64. 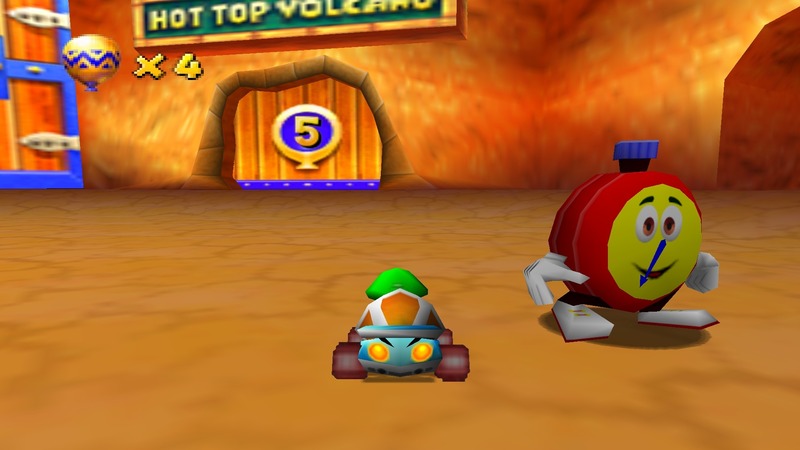 Don’t get me wrong I thougt Mario Kart 64 was a great game, but the depth of variety really seemed lacking to me in comparison to DKR. 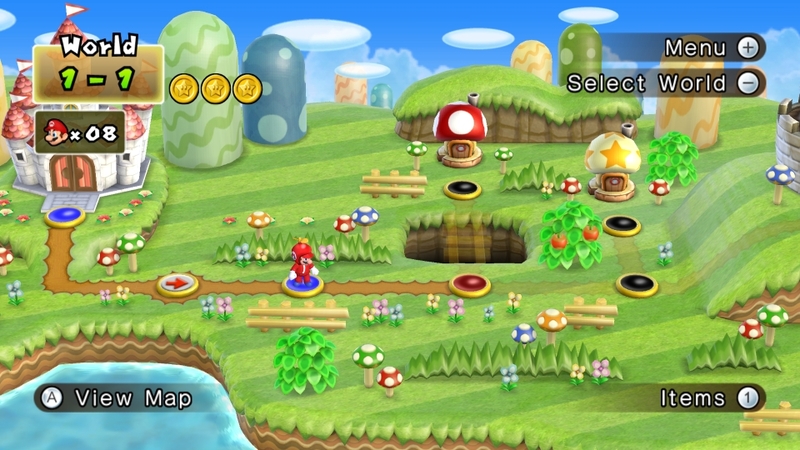 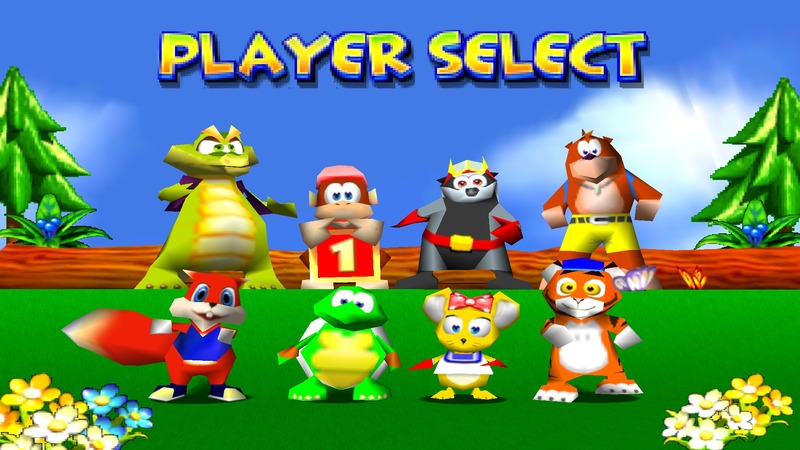 DKR had Rareware’s characters and what would turn out to be all their future IP’s. 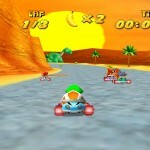 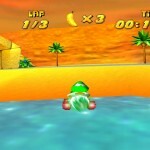 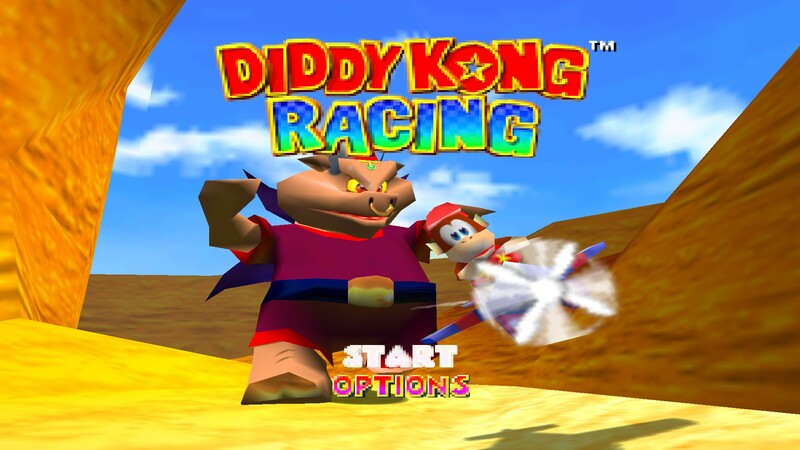 With DKR there was a bigger choice of race circuits than Mario Kart which varied more from your typical Tropical Island race circuit to a futuristic track running through a city. 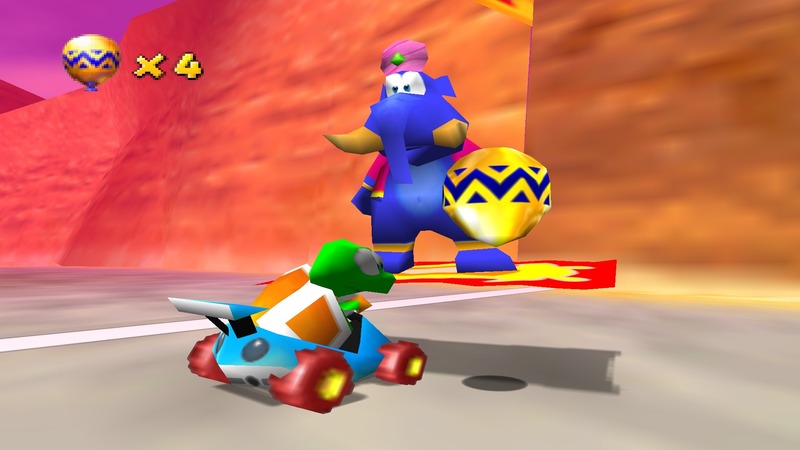 As with any typical arcade styled racer, throughout the race circuits there are plenty of power-ups to either aid you through the race by either boosting ahead of the opposition or you could simply pick up weapons to rain terror upon your opponents. 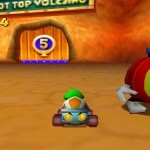 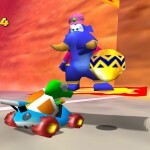 The one advantage with DKR over Mario Kart was that you the power ups came in the form of coloured balloons, this allowed you to strategically decide which power you would want to pick up whilst on Mario Kart the computer would decide which power up you could have depending on where you was positioned in the race. 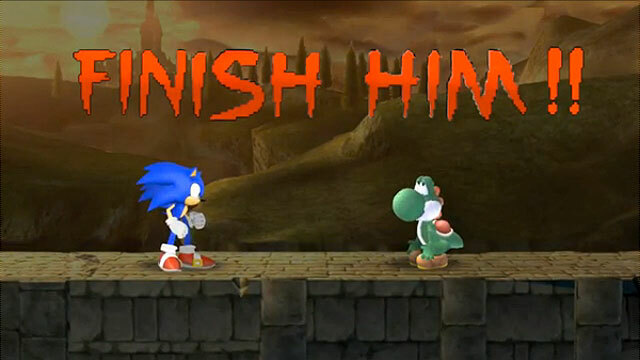 Now with a game like this there is a little story with it to give the characters purpose to why they all end up racing however to be honest it doesn’t really hold any worth mentioning any-more than I have right now. 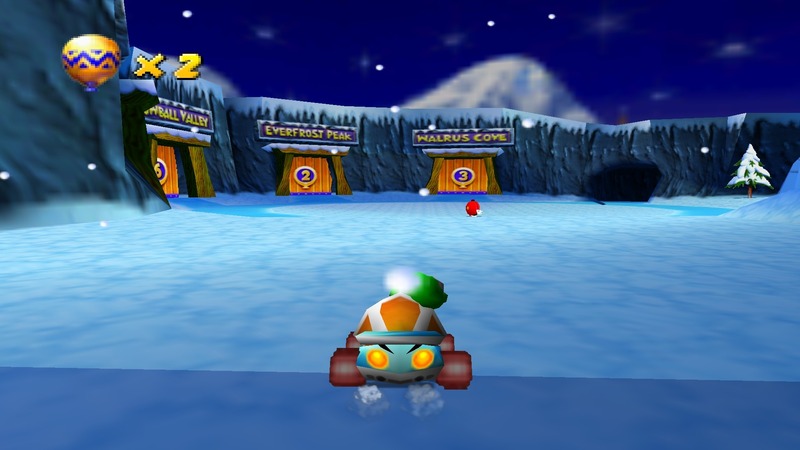 In terms of getting around to the different race tracks, this is done via the central hub, in which you can choose to race in the Dino Domain or in the Snowy Village area. 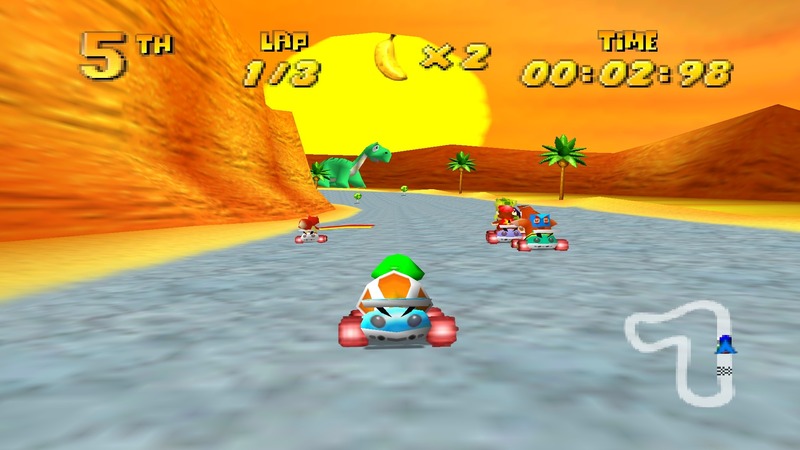 For me personally the one key thing this game makes me feel that it surpasses Mario Kart is the choice of vehicle you can choose to race in. 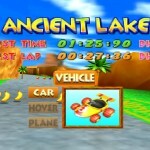 The game gives you the choice on most circuits to either race in a car, hovercraft or Plane. 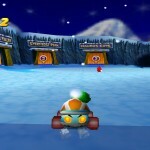 On each circuit this basically makes so you can race it in 3 different ways! 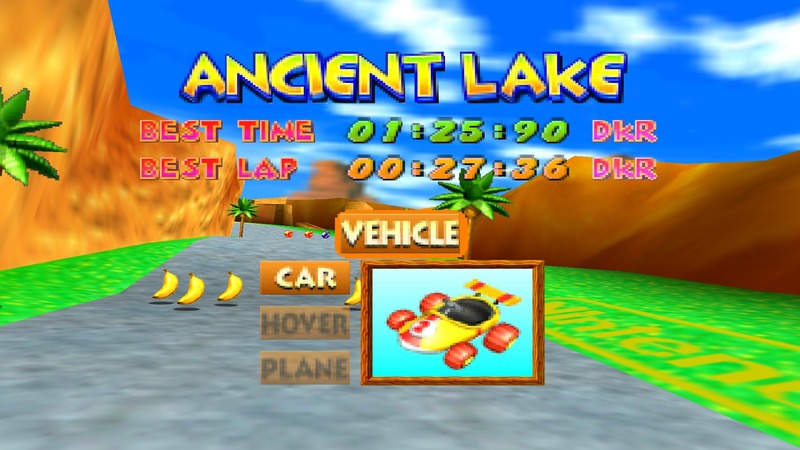 The best thing with this is when you played multiplayer everyone could choose a different vehicle to race in. 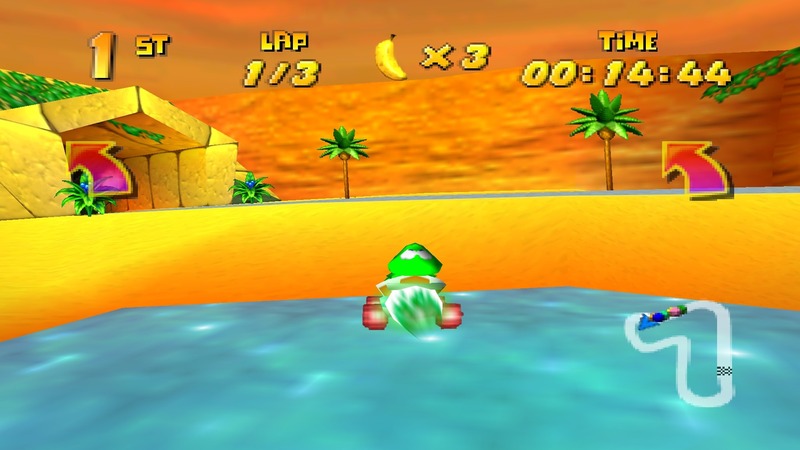 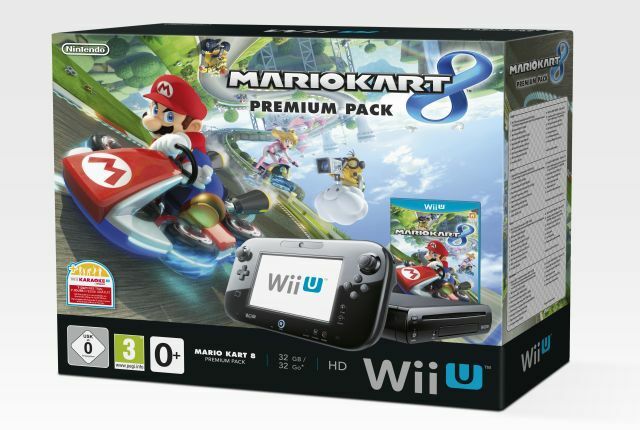 This ultimately make each race much more varied and most importantly a more enjoyable experience to Mario Kart 64. 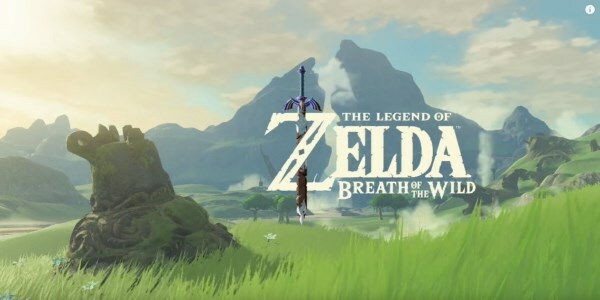 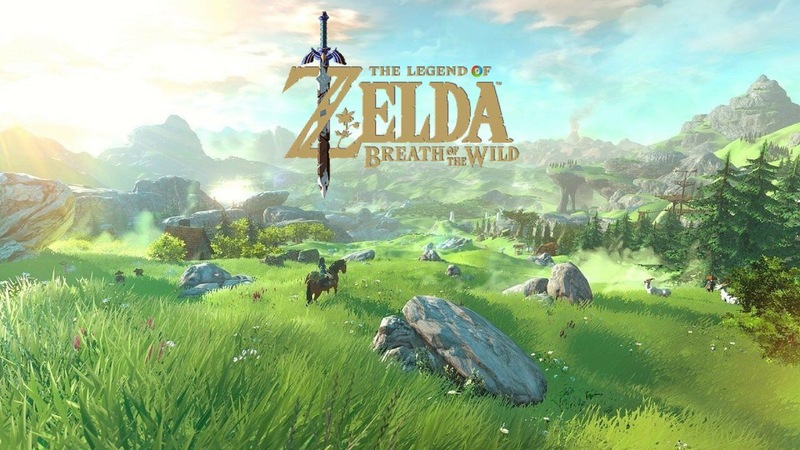 To me personally the graphics, gameplay, number of levels and strategy involved in this game made it a better game to and one that I have very fond memories of. 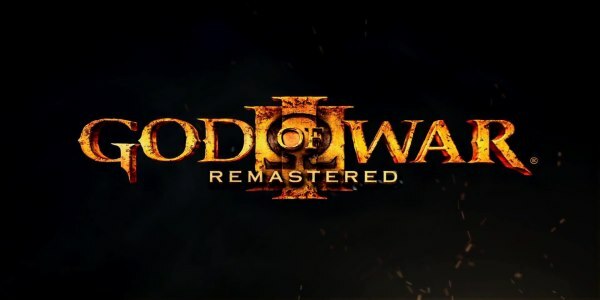 Previous story Borderlands Pre-Sequel Worthy Of Your Cash?